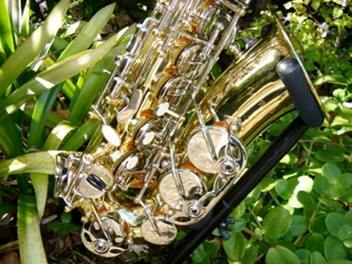 You can now buy an instrument direct from my online store or if you prefer via TradeMe (see my listings) or arrange to buy one with your first lesson. 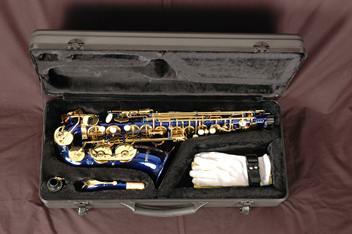 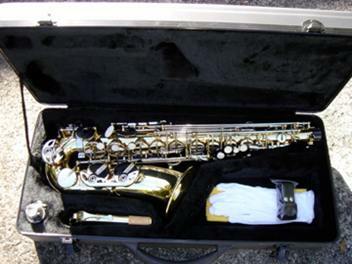 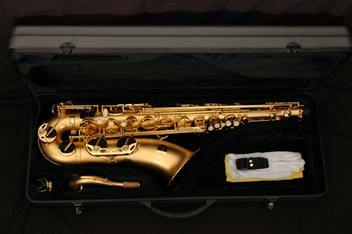 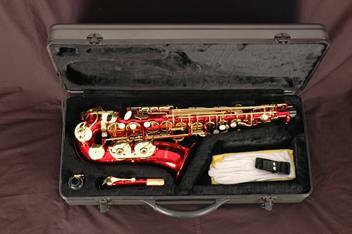 Accessories include modern hard carry case, mouthpiece, 2 reeds, neck strap, white gloves and cleaning cloth/rod . 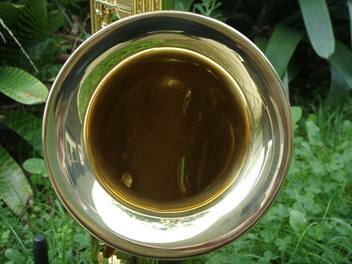 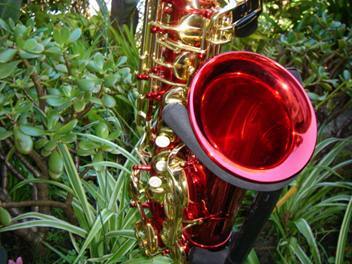 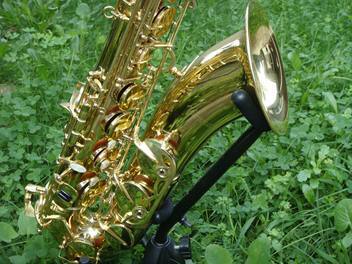 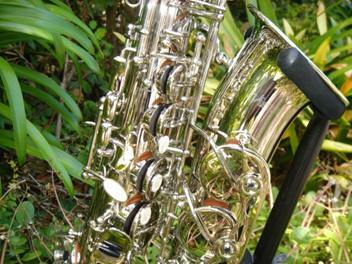 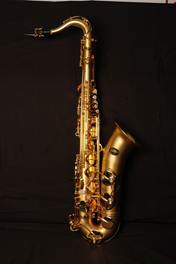 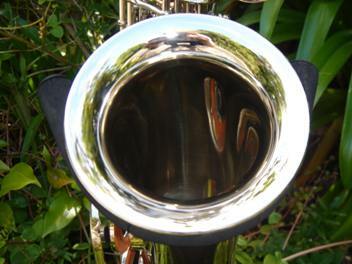 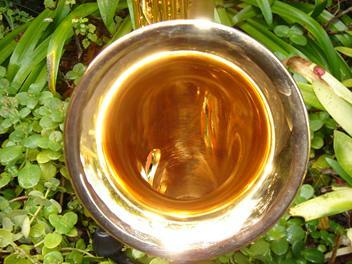 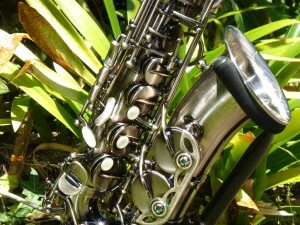 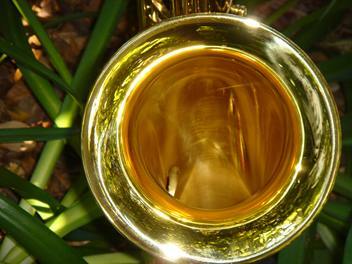 I am a saxophone, clarinet, flute, recorder,guitar and trumpet tutor based in St Heliers. 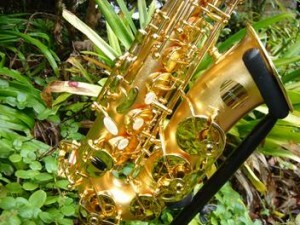 I have sold these instruments to my students and schools for over 10 years and find them to be very good value. 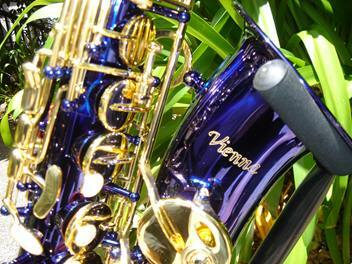 Reliable,sturdy with even pressure and tone throughout the octaves. 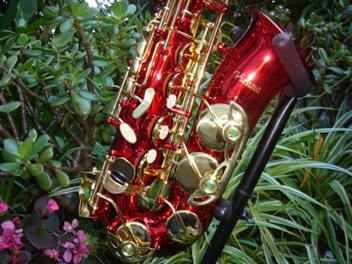 These are suitable for any level of player. 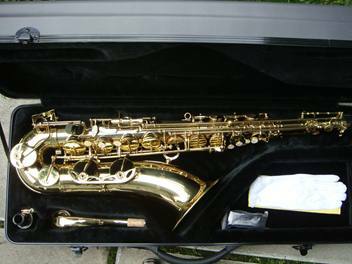 If you find this instrument unsuitable for ANY reason just return it in it’s original packaging within 3 days and I will refund your purchase price in full.